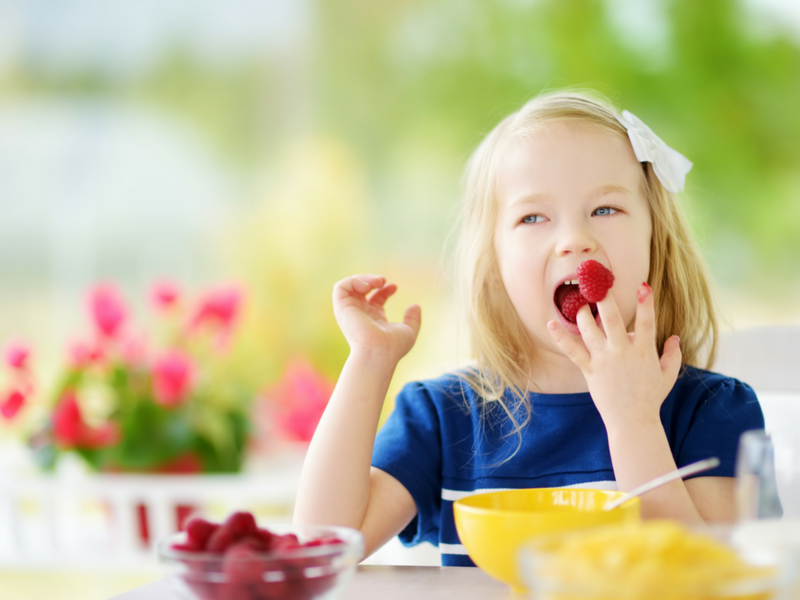 If your child is a picky eater, you will be no stranger to the idea that the way they eat is ALL YOUR FAULT. You raised them - it must be something you have ‘done wrong’ along the way. Whether you are gearing up for Christmas dinner, your Hanukkah Friday night meal or a Kwanzaa feast, if you are the parent of a picky eater, you may have more than gift wrapping and festive preparations on your mind. How long should meals last? 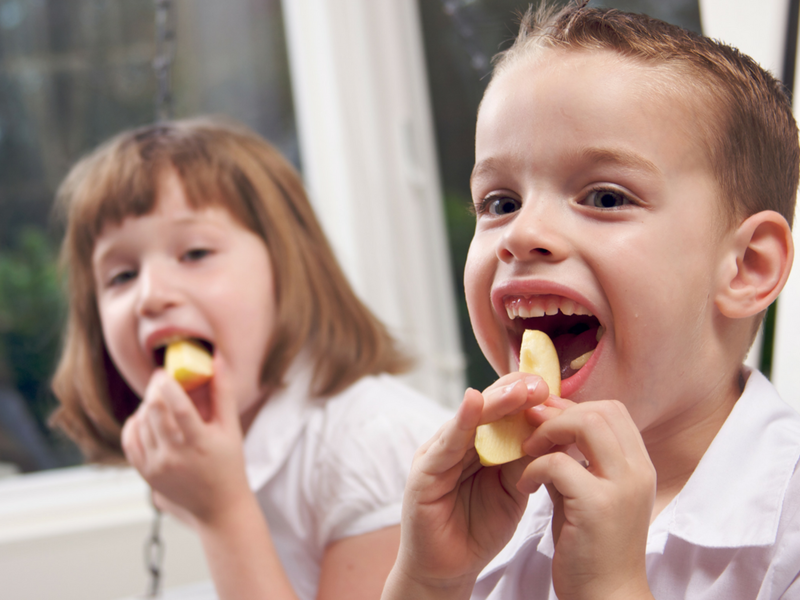 Do you have a speedy eater or a slow eater in your house? In this post, I explore strategies which will help you meet everyone's needs. Parenting on your own comes with its own set of unique challenges. 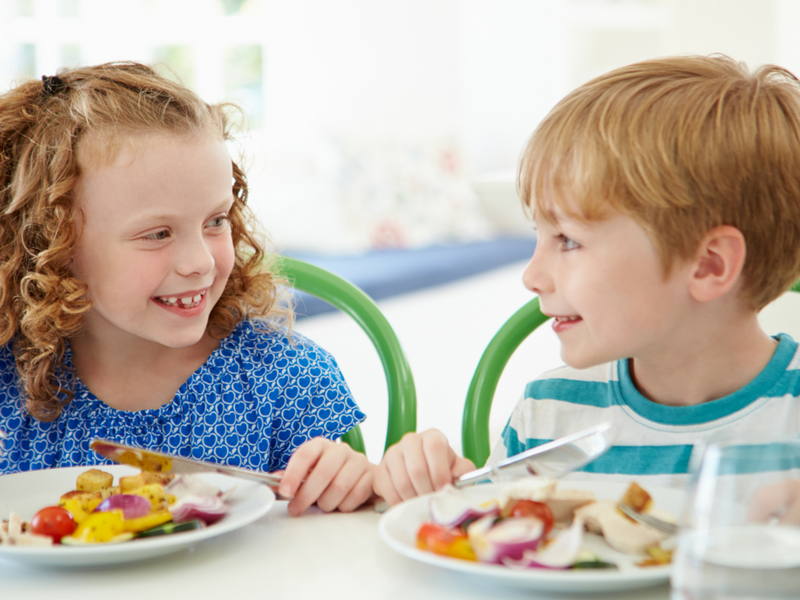 In this post, I take a look at how to support a picky eater when you are a single parent. Christmas - a time of peace, joy and goodwill to all men right? Or... a time for tears at the table, mealtime melt-downs and judgmental comments about your parenting skills?